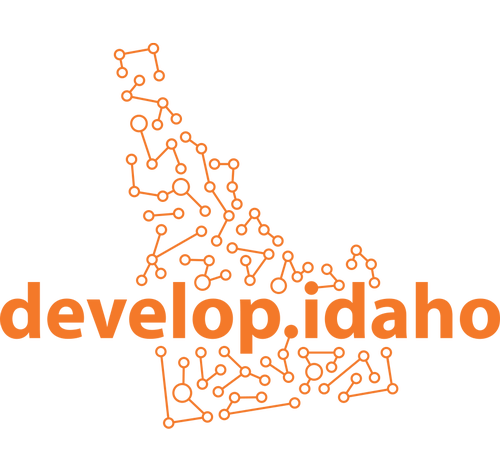 The 7th annual develop.idaho event is an industry-led event created to promote and support the software community in Idaho, focusing on how emerging technologies are driving growth in Idaho’s economy. 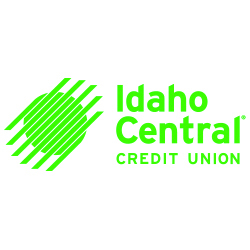 While other events teach the “How” of software and hardware development, develop.idaho answers the “Why” by highlighting the people and solutions driving our economy. 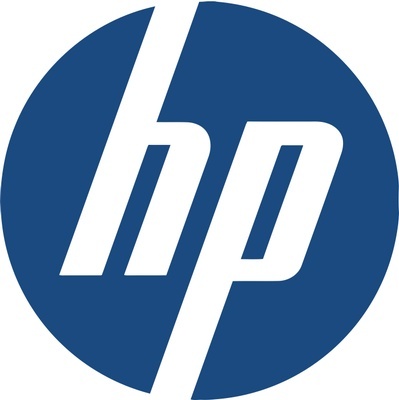 Designed to coalesce Idaho's software professionals -- developers, business professionals, designers, entrepreneurs and students -- in a collaborative and fun atmosphere, while showcasing some of the area’s top industry companies and talent. Attendees can hear local and out-of-state visionaries and thought leaders speak on industry topics impacting their work and community. Joe Atkin, President of Owlet Baby Care, Inc.
Ubiquitous AI – How Far Away Are We From C-3PO?